Get rid of those small yet attention-grabbing hair springing up at unwanted places, especially at the brows. 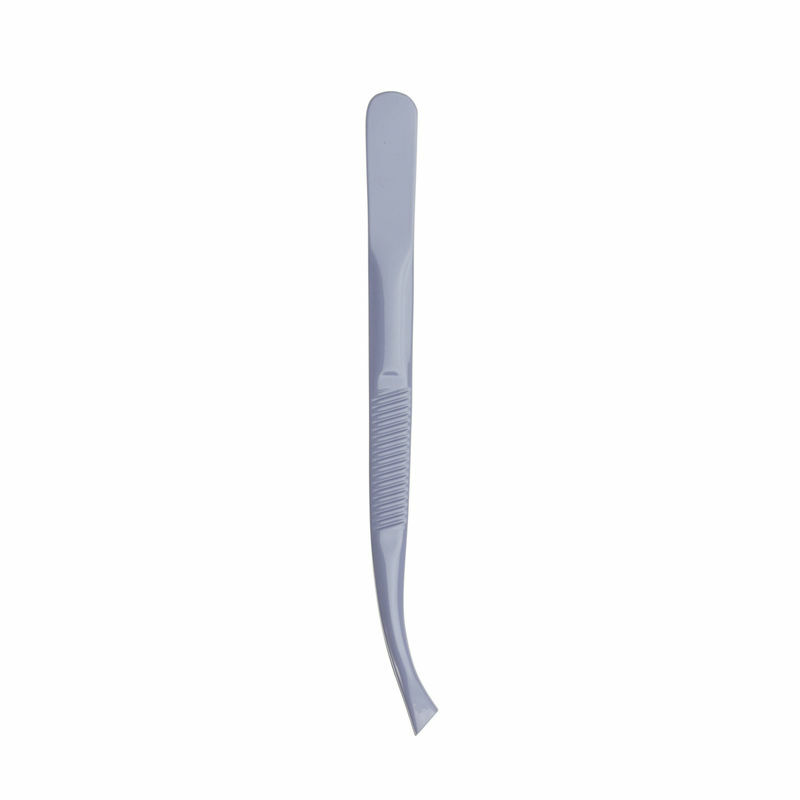 This Everyday Tweezer by SAVI is a must-have tool for those who believe in being prim, proper and presentable all the time. Just pluck them out and you are good to go! Explore the entire range of Tweezers available on Nykaa. 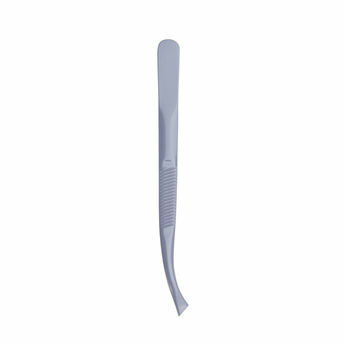 Shop more SAVI products here.You can browse through the complete world of SAVI Tweezers .